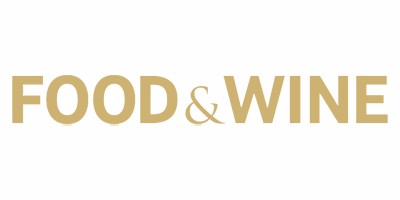 NOMA alums & Relæ Chef-Owners Christian F. Puglisi and Kim Rossen’s laid-back natural wine bar, the first in Copenhagen, micro-sources ingredients from locals farms to create internationally sought out family-style meals. Is there ANY better jet lag therapy than a golden sunset meal at Manfred’s with anchovies from Lolin and wines by the glass from wine growers Frederico Orsi, Jean Pierre Robinot & Azzoni? 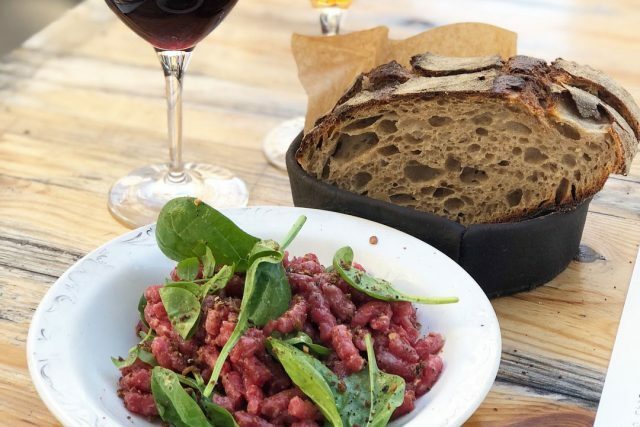 The wines and vegetable dishes are the main focus, but you will be shamed if you don’t also order the beef tartare, dressed with rye breadcrumbs for texture, egg mayo, and tangy watercress. Without a doubt, the "tartare"
You can try dropping in for happy hour/aperitif for snacks such as the anchovy filets (pictured) or reserve directly on their site for a proper dinner.